FORT WAYNE, Ind. (WOWO) – More than $100 million will go toward stormwater protection, sanitary sewer improvements and water pipe upgrades in Fort Wayne. Mayor Tom Henry joined residents of the Aboite Meadows Neighborhood Association, the Fort Wayne City Council and City Utilities staff members in making the announcement Monday. Underground improvements will be widespread, with 90 projects planned in 80 neighborhoods throughout the community. A stormwater project to reduce standing water and chronic street flooding is already wrapping up in Aboite Meadows. The project adds 67 storm inlets and manholes, 4,100 linear feet of storm pipe and improvements to the nearby outfall in the neighborhood. Within the next seven years, City Utilities plans to replace 70 miles of water mains. This year, significant project include North Clinton and the following neighborhoods: Summerfield Community, Hamilton, Historic Southwood Park, Country Club Gardens and Crestwood Colony. This year’s sanitary sewer improvements include the areas around Beckett’s Run, Rothman Road, W. Rudisill Boulevard, Flaugh Road, Superior Street and capacity improvements at the Water Pollution Control ponds. 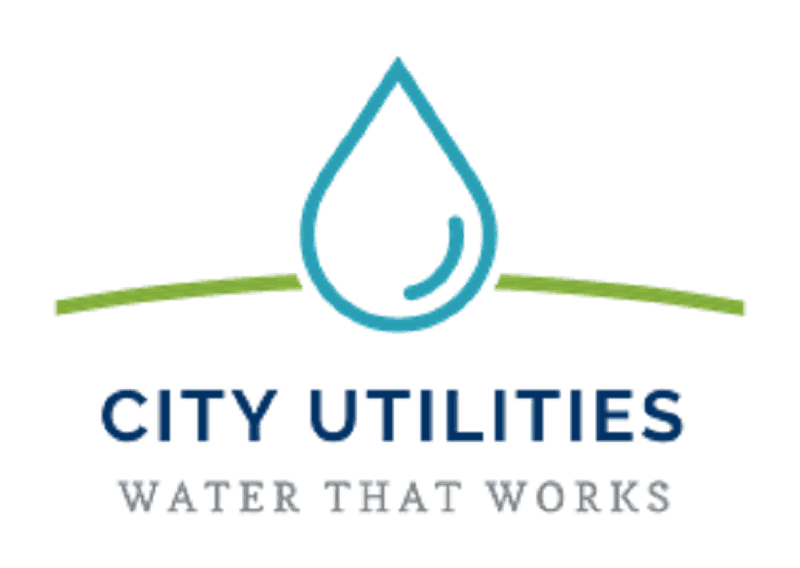 The total improvement investment from City Utilities is $101,052,289.